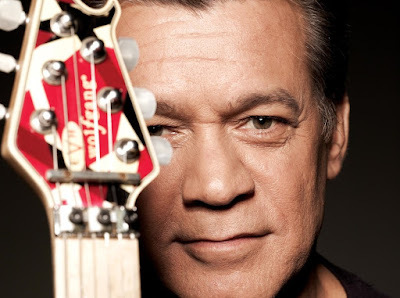 A video of Eddie Van Halen jamming his 1978 classic, “Eruption”, at 5150 studios surfaced in early March. Son and bassist Wolfgang Van Halen shared footage of the action via Instagram. Check out the video in the No. 3 hennemusic story of 2015 on VAN HALEN here.